Do you like the retro design adidas have gone with? The biggest tournament in football is back next year and 22 countries have already filled up the 32 spots available. The remaining 10 spots for the 2018 Russia World Cup will be decided over the next two weeks, with the likes of Republic of Ireland, Northern Ireland and Denmark all battling it out from a European point of view. But for the countries that have already qualified, it's friendly and preparation time. 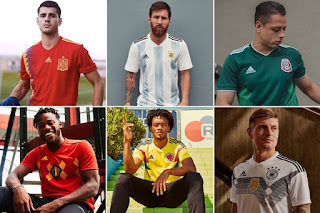 And thanks to adidas, eight of those 22 teams have released their kits for next summer's World Cup. 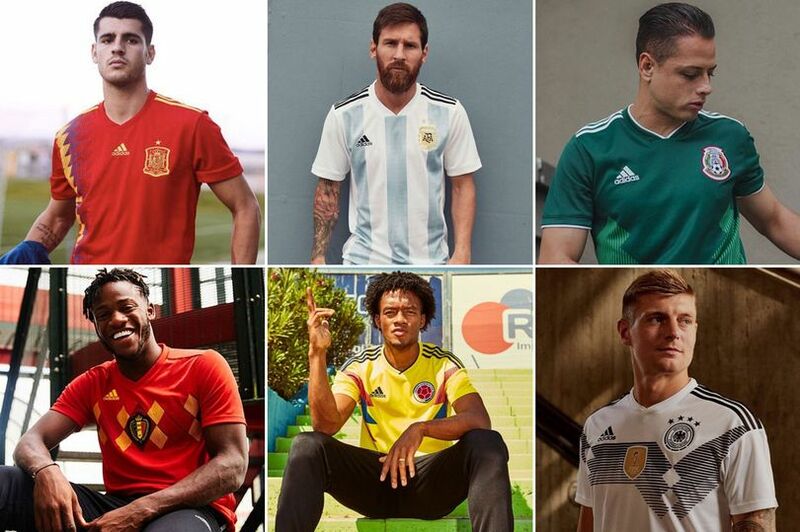 Most of the new kits for the World Cup are unreal!